Attention Red Bull Air Race fans! NBC Sports will broadcast the action from Abu Dhabi across its digital and television platforms this coming Friday, February 10th (Qualifying Day) and Saturday, February 11th (Race Day). The Qualifying round will be available for viewing LIVE on NBC Sports digital streams Friday, February 10th, at 7am EST. Cable subscribers should be able to access the stream from their NBC Sports App (iPhone, iPad, Android, Apple TV) or on nbcsports.com/live. Saturday’s race will be broadcast on cable television on Saturday night, February 11th, at 9:30 PM (EST) on NBC Sports (NBCSN). Please check with your cable service provider to make sure you have NBCSN! 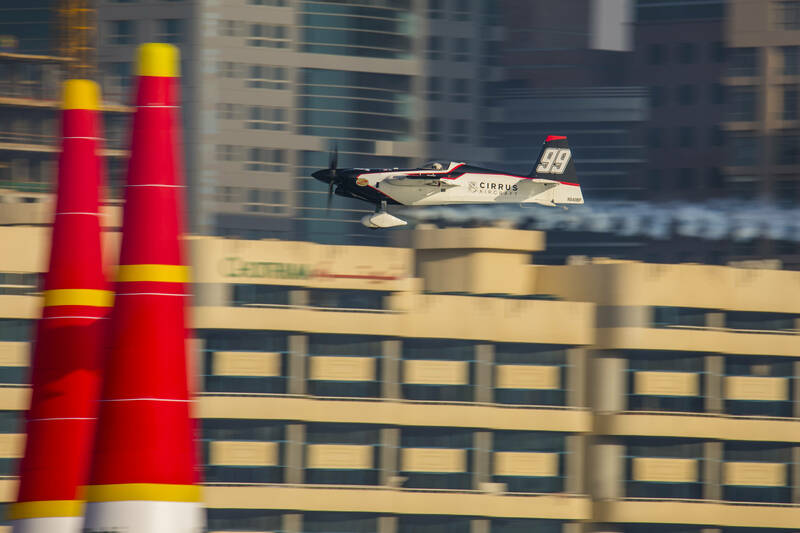 Please visit NBCsports.com or Red Bull Air Race’s tv listings for more details. For viewers outside of the US, please check your local listings, or watch on RedBullAirRace.com/live. The live web stream starts on Friday, February 10th at 12 UTC (7:00 AM EST) and Saturday, February 11th at 10 UTC (5:00 AM EST).